WOW, FROM AS LITTLE AS £270 A MONTH WITH £0 DEPOSIT!!... BE QUICK!! Wow, what more can you say about this Stunning Mercedes-Benz C Class Coupe. 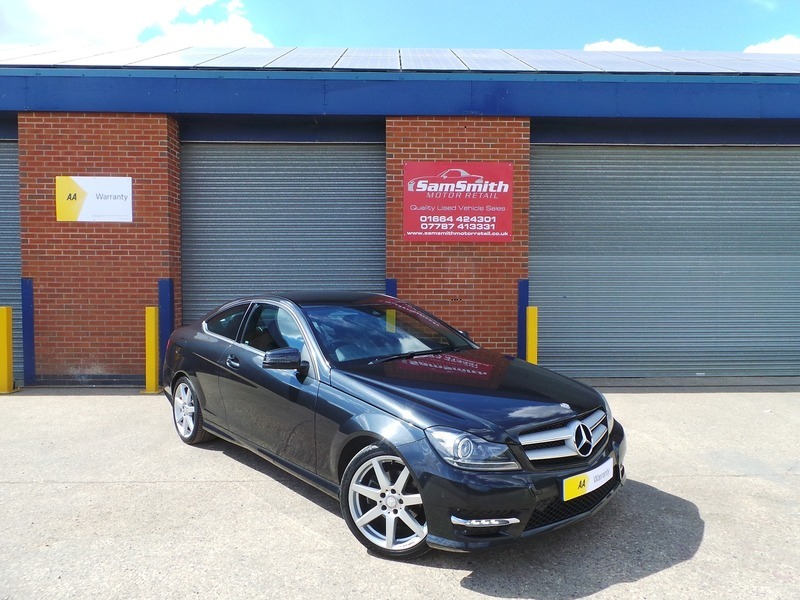 Immaculate condition throughout and drives without fault. Own by a disabled gentleman who adored this car! Full Mercedes-Benz Service History this car wants for nothing!